And now, a momentary respite from the seriousness of recent blog posts. Ho, ho, ho! 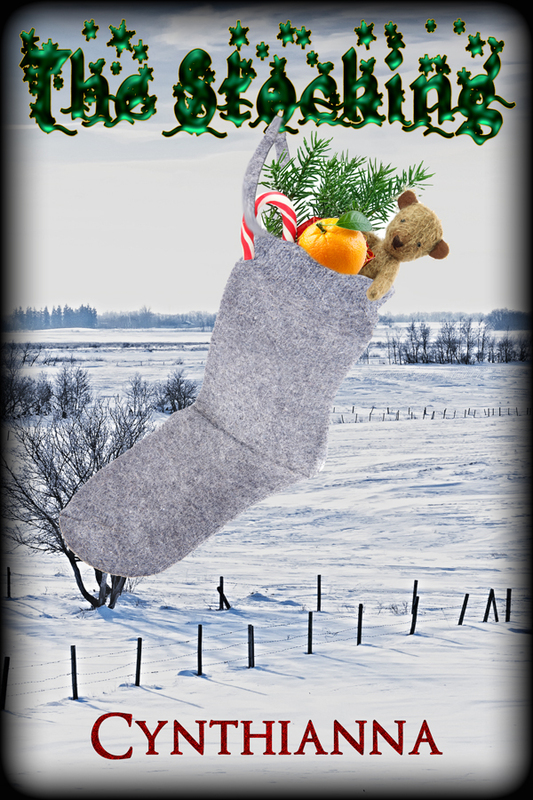 Check out my latest release, The Stocking, now on sale at Devine Destinies Books for a mere 99 cents! Make your season bright with a holiday short story with heart! 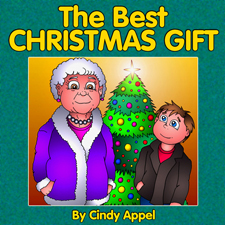 And for those little ones on your shopping list, don't forget my children's Christmas picture book "The Best Christmas Gift". It's available in print and in e-formats from Guardian Angel Publishing. 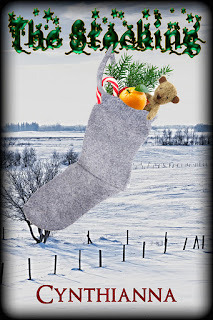 Here's to a wonderful holiday season for you and yours!